A beauty playground for you to explore! Fibiee Liew is a makeup trainer & face designer artist that have been actively pursing her passion in this industry for more than 10 years. She was trained in Tokyo, Japan as a trainer and she’s been exposed to weddings, corporate event, fashion show, editorial, commercial shoots, TVC, and even more. 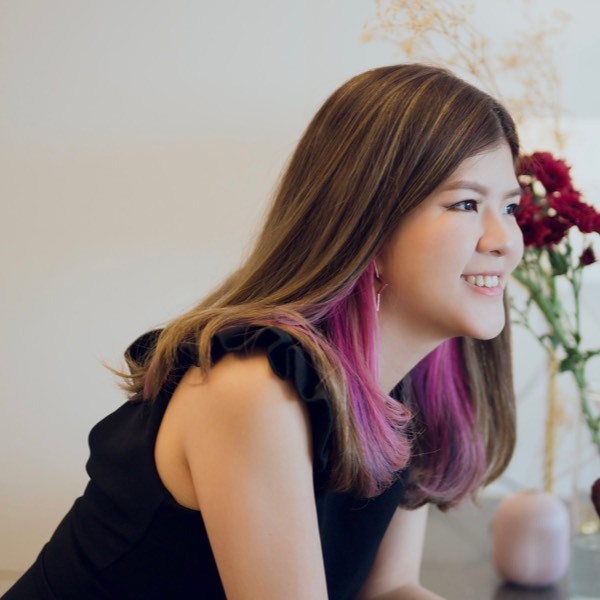 Her work was also appeared in several magazine such as Malaysia Tatler, Female Magazine and even online/offline commercial platform. 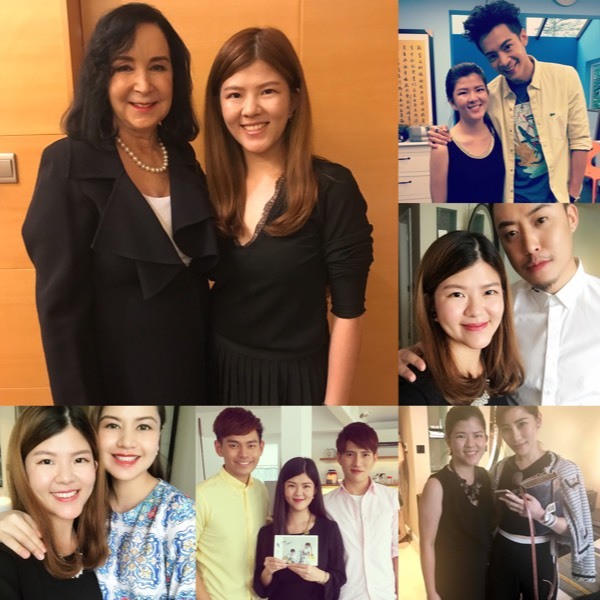 She have also worked with well known celebrities and public figure such as bestselling author; Mary Buffett, CEO of Berjaya Times Square; Chryesis Tan, Malaysian Actress; Lisa Surihani, and CEO & founder of Tea Live Asia; Bryan Loo, just to name a few. Other than that, she’s been conducting workshop and also training in nationwide Malaysia. Having to work in CHANEL, Estée Lauder and several cosmetics brands in her past experiences from front line to upper management makes her even more recognised in the industry and knowing what consumers truly needs. She was also a brand trainer and an ambassador for brands like KOSE and she is now driving the training division in Benefit Cosmetics. With her years of experiences in the beauty industry, you will take away KEY essential makeup tips and tricks. 1. How to master a day makeup look to look presentable and confident! 2. 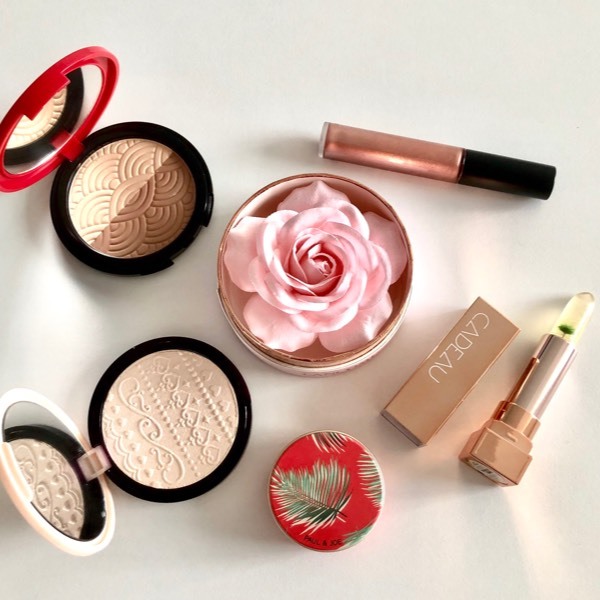 How to master a night look for all your occasion! 5. 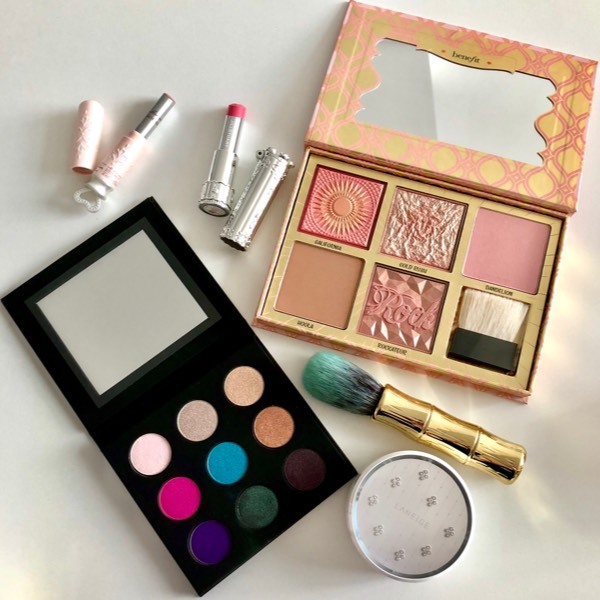 Master makeup trainer will also be able to advice you what are your personal makeup item that suits you and what are the item can be discard. 6. 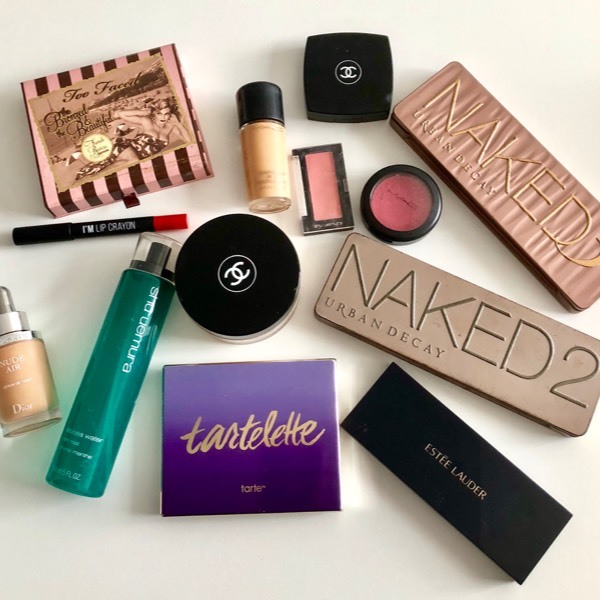 Play with all the makeup all you want from foundation, eye colours, blushers, palette and more!! You will bring home a set of brushes, and a huge surprise is prepared for you! !